Well now that the snow has gone it feels like it’s time to get ready for Easter! I’ve got lots of exciting Easter content planned for you all including some great giveaways. I love to give back to my readers and you’re going to enjoy these giveaways, all with an Easter theme! 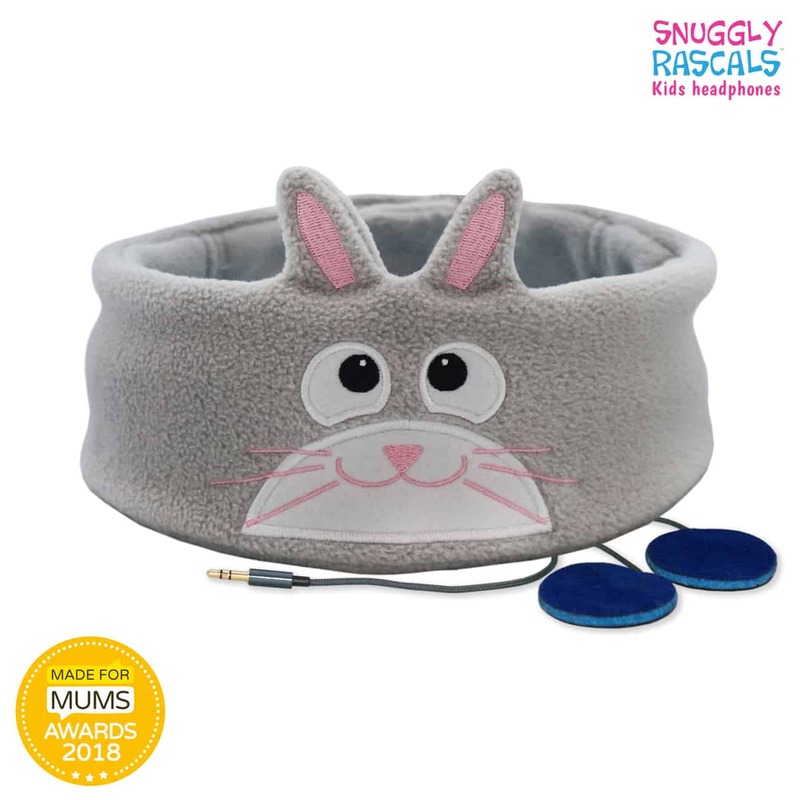 First up of the giveaways are these fabulous kids headphones from Snuggly Rascals. 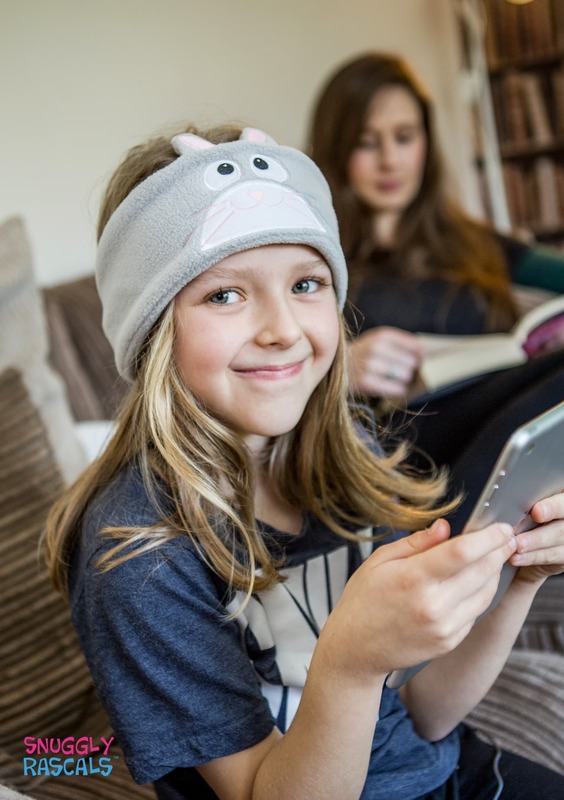 Snuggly Rascals have created comfortable headphones especially for kids that both look great and sound great! They are ultra-comfortable with a snuggly, soft fleece fabric enclosing adjustable flat speakers that make the headphones perfect for travelling. Machine washable and size adjustable, they are suitable for any size kid’s head. They have created a special bunny design to celebrate Easter so if you’re looking for a treat for your kids that isn’t chocolate then this will definitely keep them happy! The company also donate 10% of profits to a different charity every month so not only are you keeping your kids happy (and quiet!) but you can also feel good about helping many causes around the world. Snuggly Rascals are offering one We Made This Life reader the chance to win one of these amazing headphone headbands. Giveaway ends on Sunday 18th March 2018 and standard terms and conditions apply. UK entries only please. I subscribed, but it didn’t ask for my name just my email. My daughters always seem to be on their devices. This would be perfect for my youngest.